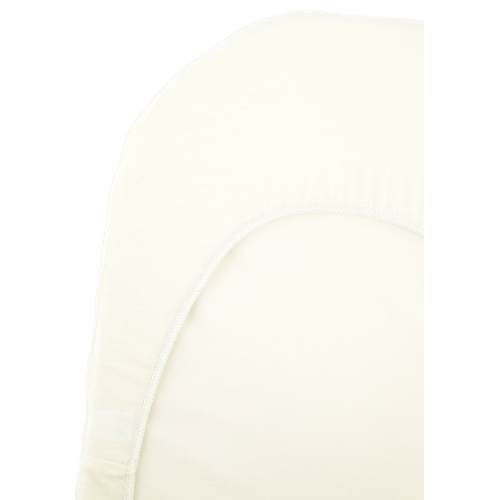 A sheet made of soft organic cotton that’s specially designed to fit the mattress of our BABYBJÖRN Cradle. The sheet is easy to put on and its elasticated edges keep it in place. Easy to machine wash at 60°C. The sheet is easy to put on, and its elasticated edges make sure it stays smooth and in place. Specially designed to fit the mattress of the BABYBJÖRN Cradle.